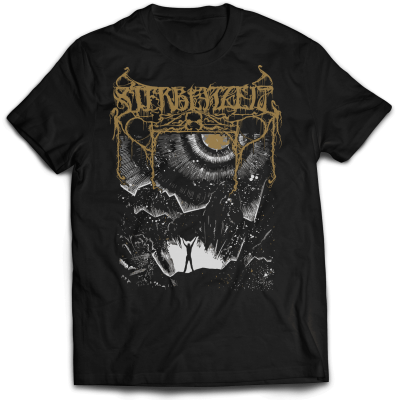 STERBENZEIT was born as a solo project in 2006 in the north-east part of Italy. In the first 2 years the work proceeded slowly due to various experimentations and continuous changes of concept, influences and moods.  In the second half of 2008 the Self Mutilation Services record label contacts Sterbenzeit and proposes them to become a part of their roster, suggesting a split release with another two bands of the same label. So in march 2009, a 3 ways split with Managarm and 78424325 entitled “Three ways to live in pain” sees the light. In the same year Misanthr is offered to do session drums for the songs written in the first 2 years. 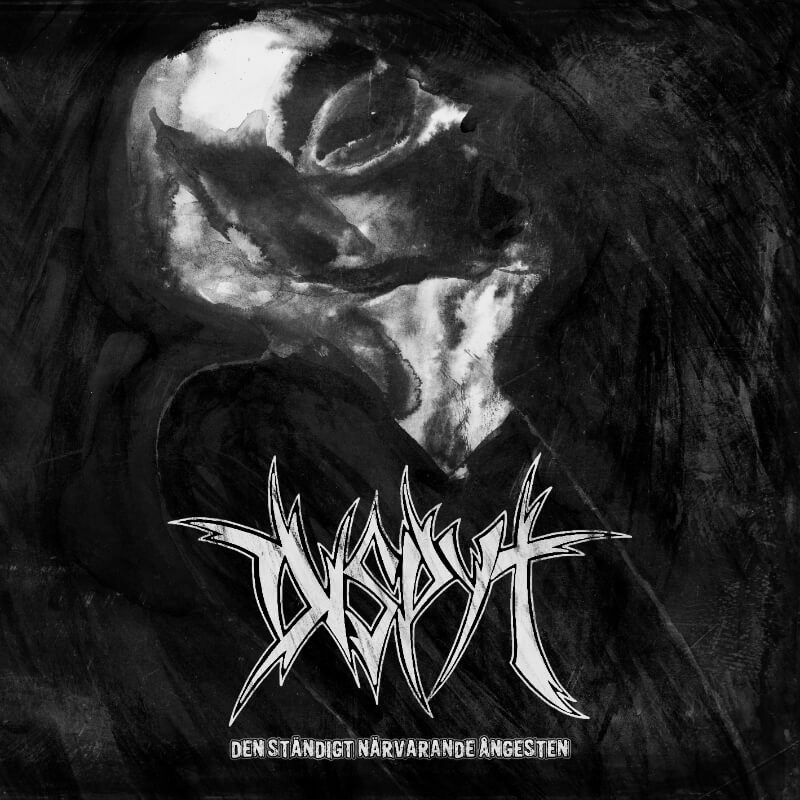 These four tracks formed the first full-length “Werdet Leiden”, which has been released in February 2010. However, already at the end of 2009 the project radically changes. With the new arrival of Mistyr and Marfik, the work is developed step by step and with more personality, enriching and giving true dynamic to the guitar tracks, and in this way distancing from the downtempo, cold and cacophonous sounds of the previous works. 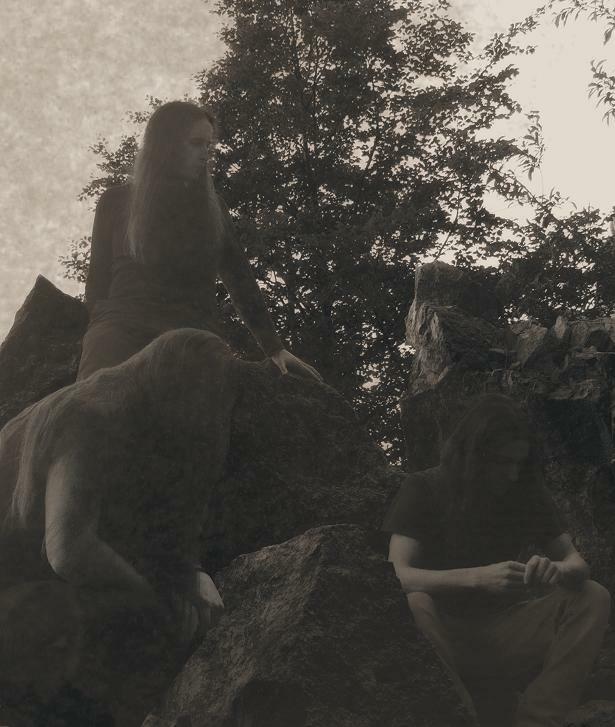 The music structure is now linked with a traditional black metal and the songwriting, more studied and complex, offers abstract, nihilistic concepts tied to the nature that stands above mankind. All this, also to purposely distance their selves from that “DSBM” tag that they by now consider only a trend and to which they don’t feel their self belonging any more. 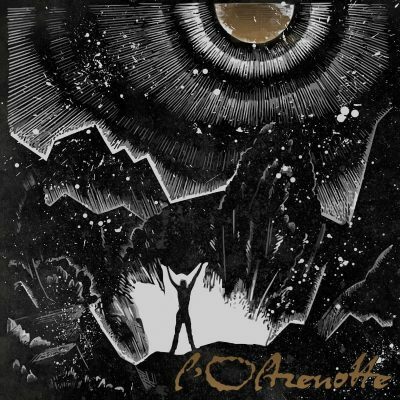 Resulting from this, 7 new tracks have been defined and outlined the new concept undertaken in their latest full-length album, “L’Oltrenotte”, which has been released by Immortal Frost Productions in a limited amount of 500 copies.